Cooling Event Services Ltd would like to extend a massive thank you to all our dedicated personnel in making this year’s Farnborough Air Show once again a huge success. 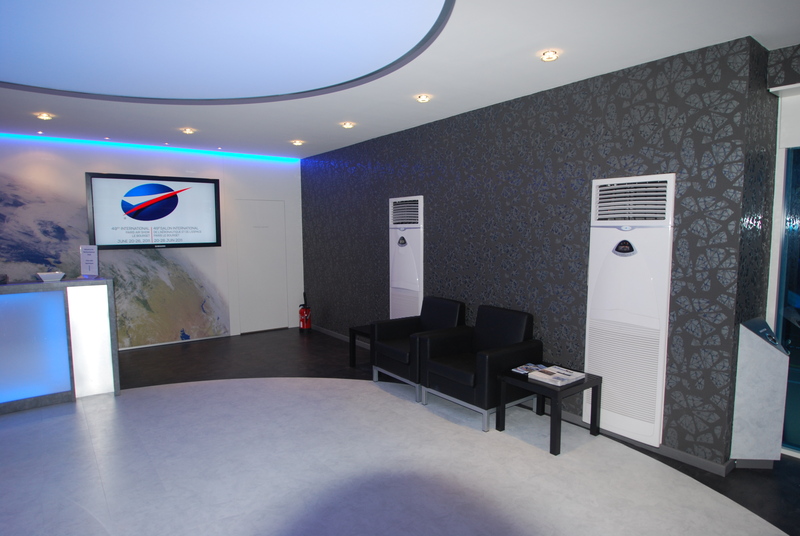 The 2018 Farnborough Air Show event saw an increase in installing air conditioning into temporary and permanent structures, this was achieved with the same high standards and commitment as in previous years. After working through intense heat reaching over 30 degrees on numerous occasions, we appreciate the time and effort you all gave to help meet the deadlines of the clients. Cooling Event Services would also like to thank all our Clients for their continued support, we look forward to working with you again for any future projects you may have. Preparations for the Farnborough Air Show 2020 are currently underway.